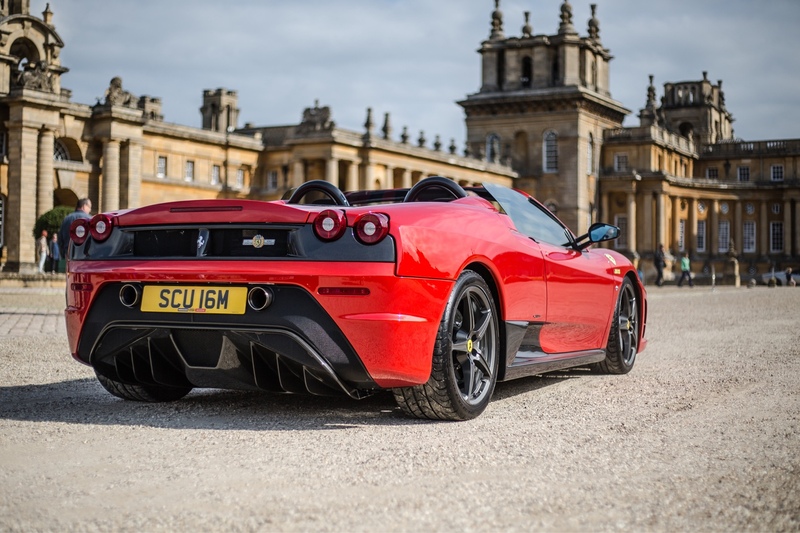 Ferrari Life > Ferrari Forum > Ferrari Owners > Modern V8s: 360, F430 > Scud/16M modification thread! Do they go underneath the headlight cover or just external? Glad you made it over Lambo Scud. Feel free to post a picture or two. @LamboScud : welcome here on FL. The DRL lights go inside the headlight, as they have exactly the same curved shape as the headlights, they slide straight in the headlight side light tunnel. Anyone selling their S-Line exhaust? Thank you for the referral. You're absolutely right...mods galore. Love it!!! Thank you. Owned Lambos and other exotics for 10 yrs. This is my very first Ferrari. Just love the rawness of the Scud. This DRL is a cool mod. Are there different versions or mostly everyone is going with a particular brand? Lights arrived and ready to install! Where might I be able to buy these? Looks clean. TIA. 16M is finally getting the credit is deserves. We have got to get this thread going again. Car back from service. Oil seal failure required gearbox removal but on the plus side it meant the engine bay etc got a full detail as did the rest of the car. Looking good! You always gotta look at the bright side! 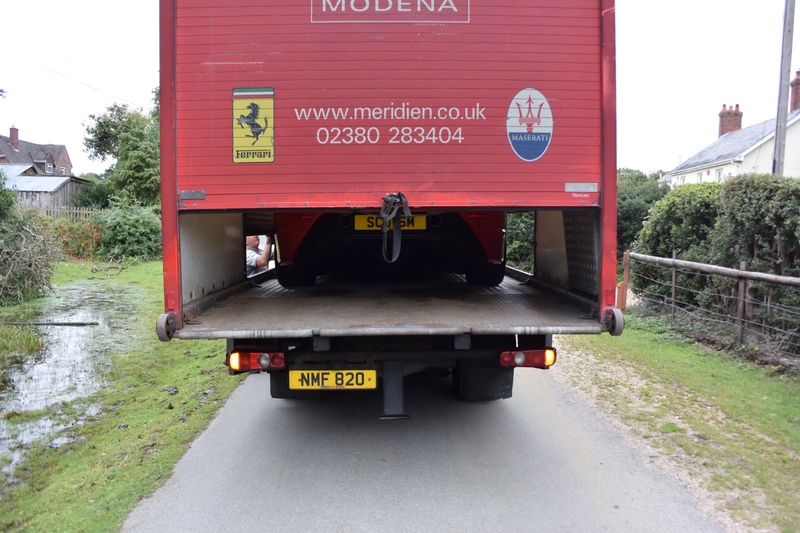 Just picked up a Rossa Fuoco - it that the same color as your 16M. Rosso Fuoco is more of a darker shade of metallic red. Nuovo Rosso F1 has a chameleon shade of red yellow and orange. Quick tricky to achieve in the spray booth. Both are very special shades from Ferrari. Was that the car from Mclaren of Boston? They had an incredibly beautiful 16M that was the most fully speced one I have seen on the market. Doug, what have picked up in Rosso Fuoco? Lovely Doug and Russell your 16M isn't getting any less prettier!